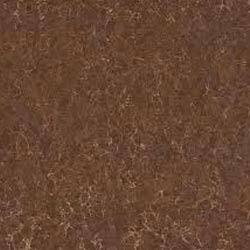 We deal in Porcelain Tiles from Maharashtra. We are an eminent Manufacturer & Exporter of Porcelain Tiles that ensure premium quality and durability. Porcelain Tiles offered by us are easy to clean and available in various attractive designs and colors. Best quality of raw material and latest machines are used for the manufacturing of Porcelain Tiles. We provide Porcelain Tiles to the customers at market leading price in safe packing to avoid breakage.